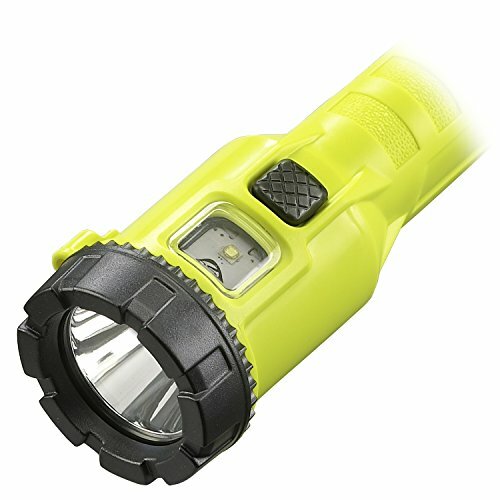 Hottest new flashlights of 2017 for your reference. 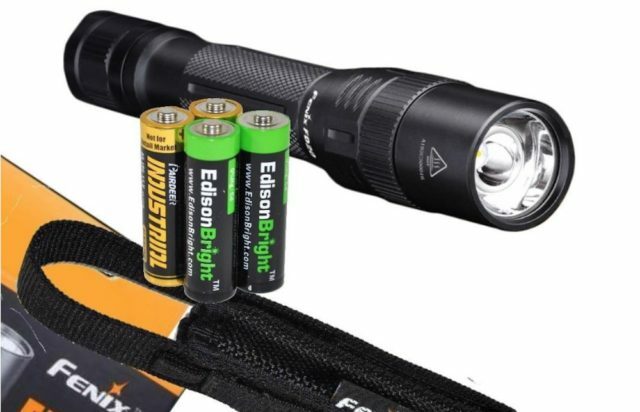 There have been a good number of new flashlights in 2017 so far. A few of them certainly stand out in terms of usage, design, durability, brightness, switch modes, handling flexibility, battery system, etc. Here are our favorites of the year to date, which will help you if you want keep up with the latest and greatest. 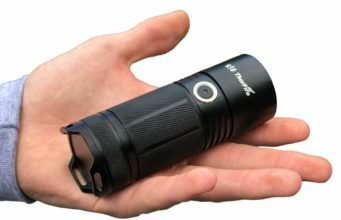 The ThruNite TN4A puts out up to 1150 lumens and comes with loads of advantages such as its use of economical and readily-available AA batteries, ultra clear tempered glass lens with anti-reflective coating, durable resistance and waterproof materials for use in extreme conditions. It also adopts ITC (Intelligent Temperature Control) technology to effectively prevent it from overheating, and an advanced electronic switch with low voltage indication for silent operation. It is designed for convenience and ease-to-use, the side switch is quick and simple to operate with one hand. 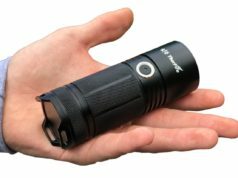 This is one of Klarus’s latest flashlights and comes with Cree’s newest XHP35 HI D4 LED, a maximum output of 2000 lumens and a maximum run time of 210 hours. With a beam distance of 1km, it’s best suited for outdoor adventures; search and rescue operation. ITS (Intelligent Temperature System) monitors internal temperature and adjusts outputs for balanced brightness. It has a Dual Switch design for convenient and easy operation and a unique lockout mode prevents accidental operation. A battery capacity indicator display enables controlled usage based on remaining battery charge. It comes with four light levels and two flash/strobe modes. 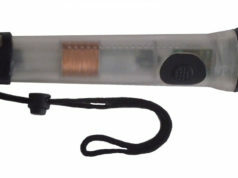 Working voltage is 3-8.4V and includes 3x 18650 batteries. Its body is made of aircraft-grade aluminum alloy (Mil-Spec HAIII), lightweight and abrasion resistant. 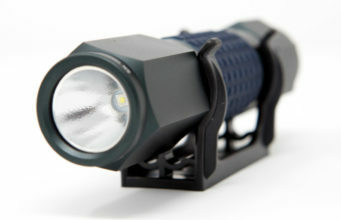 The Olight H2R Nova flashlight uses a highly efficient CREE XHP50 LED and TIR bead lens. It’s powered by a single 18650 battery with a maximum output of 2300 lumens, which can be charged directly through the tail cap of the light using Olight’s signature magnetic charging cable. 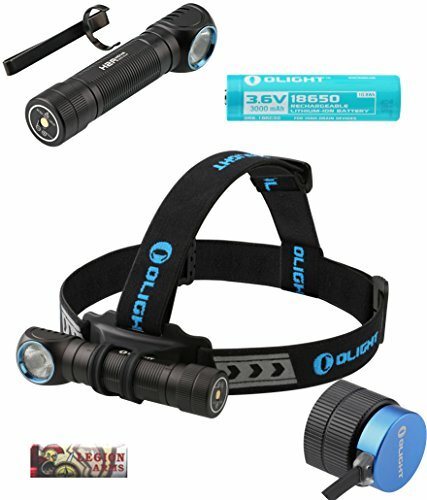 This light has a multi-use feature as it can be used as a headlamp with the included headstrap and also as a hand held flashlight using the provided pocket clip. As a low battery indicator, the light will blink once per minute when the battery is running low, and continuously blink twice when it is running out. When turned on/off on medium, high, and turbo modes, the beam will light up or fade gradually to protect eyes from the stimulation caused by sudden brightness changes. An SOS mode is available for emergency use. 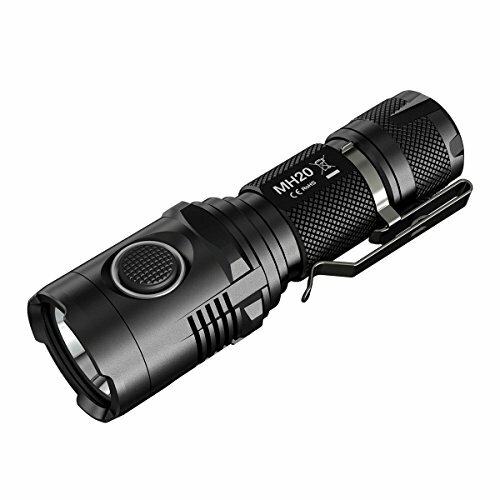 Nitecore’s MH20GT produces a maximum output of 1000 lumens and is powered by 1 x 18650 or 2 x CR123A batteries. It’s equipped with a longer throwing CREE XP-L HI V3 with a maximum beam distance over 396 yards. It is provided with a convenient side mode switch which controls five brightness levels in addition to SOS, Strobe and Location beacon functions. It comes with a built-in USB charger with battery power and charging status indicator light as well as bonus AC and car USB chargers. 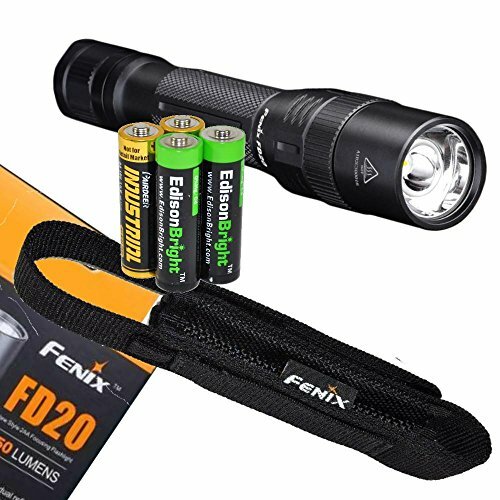 The Fenix FD20 is a compact and everyday carry focusing (zoomable) flashlight. It is equipped with a Cree XP-G2 S3 LED with a lifespan of 50,000 hours. 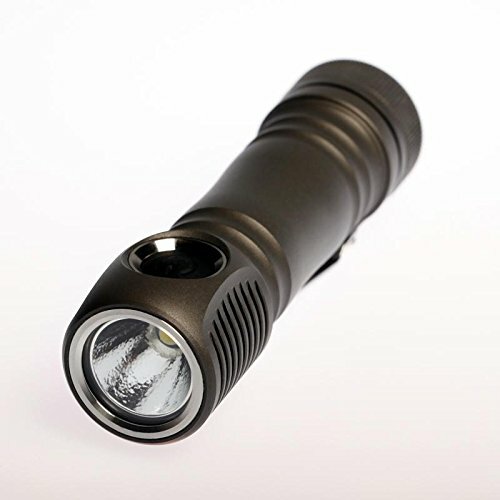 It puts out a maximum output of 350 lumens with a beam distance of 115 meters. It’s powered by two AA batteries, which are ecomomical and easily available. The most key feature is that it’s fitted with a dual reflector optical system: rotating the focusing ring 360° moves the head and the reflector forward and backward from the LED, thus regulating the focus between spot- and floodlight. Its reverse tail switch helps for one-handed operation and its body is made of durable aircraft-grade aluminum. 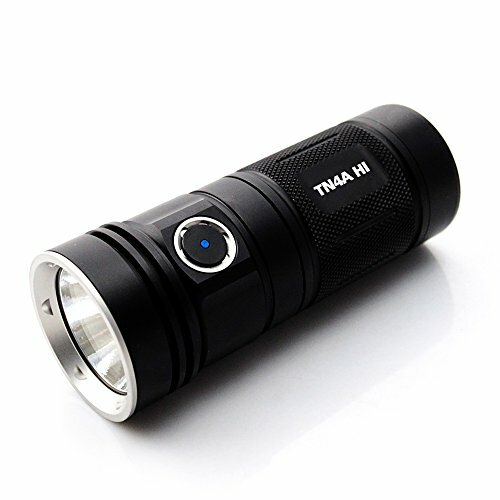 The 3AA ProPolymer Dualie is an intrinsically safe, high performance, 3 AA battery-powered dual function LED flashlight. The Dualie features a forward facing LED spot beam and a side facing LED flood light that can be used individually or at the same time for enhanced safety. The spot light puts out 140 lumens with a 171-meter beam range. 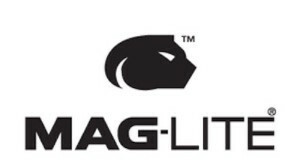 The flood light also puts out 140-lumens with an 18-meter beam range. Runtime for both functions is 18 hours. Its body is made of an engineered polymer resin that is virtually indestructible, shock resistant, non-conductive, and light weight. It also features a slip resistant grip texture. It comes with dual head switches on either side of the body for easy beam selection and one-handed operation. 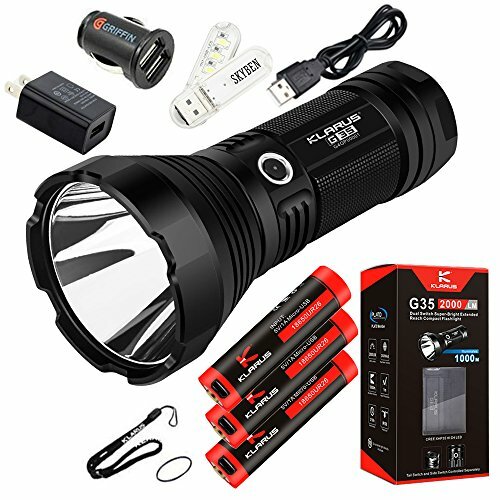 The Zebralight SC63 is integrated with a Cree XHP35 Cool White LED (Nominal CCT 5700K) and produces a maximum output of 1300 lumens. One 18650 li-ion rechargeable battery should be used as it’s not included in the package. 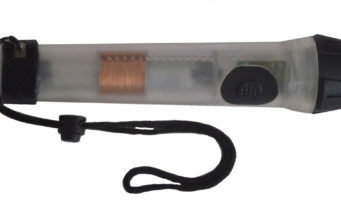 A battery capacity indicator is included (LED flashes 1-4 times, 4 short clicks to start), and it also features automatic stepping down from High to Medium, and from Medium to Low when battery capacity is low. It is equipped with a durable electronic soft-touch switch. Smart user interface provides fast and easy access to all brightness levels and beacon-strobes. Next articleWhat is a Faraday Flashlight?